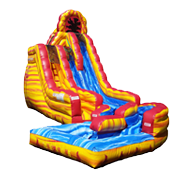 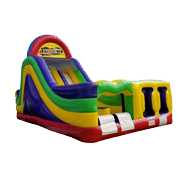 Our Inflatable Gladiator Jousting Arena is the bouncy version of American Gladiators. 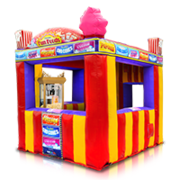 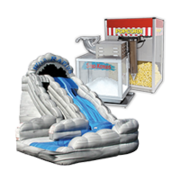 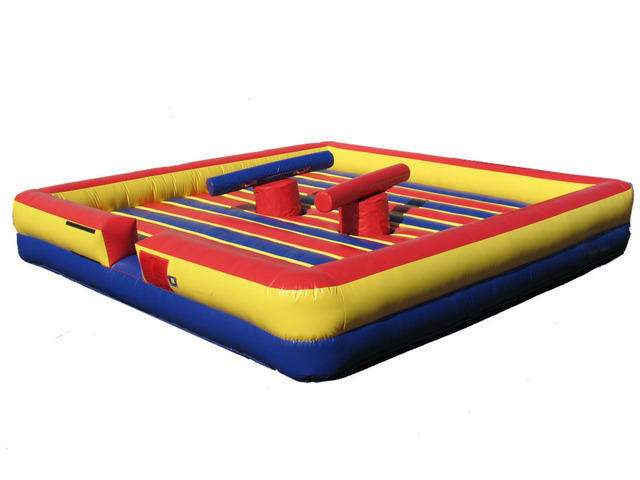 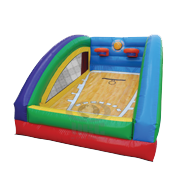 Can you knock your opponent off the pedestal before they knock you off with our Inflatable Gladiator Joust? 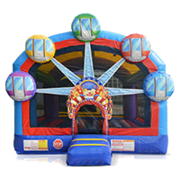 Our Inflatable Gladiator Jousting involves two participants who climb on top of the pedestals, wearing protective headgear. 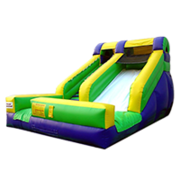 The gladiators then swing at each other with oversized, foam-filled jousting poles to try and knock each other off their pedestal and onto the inflatable bouncy arena below. 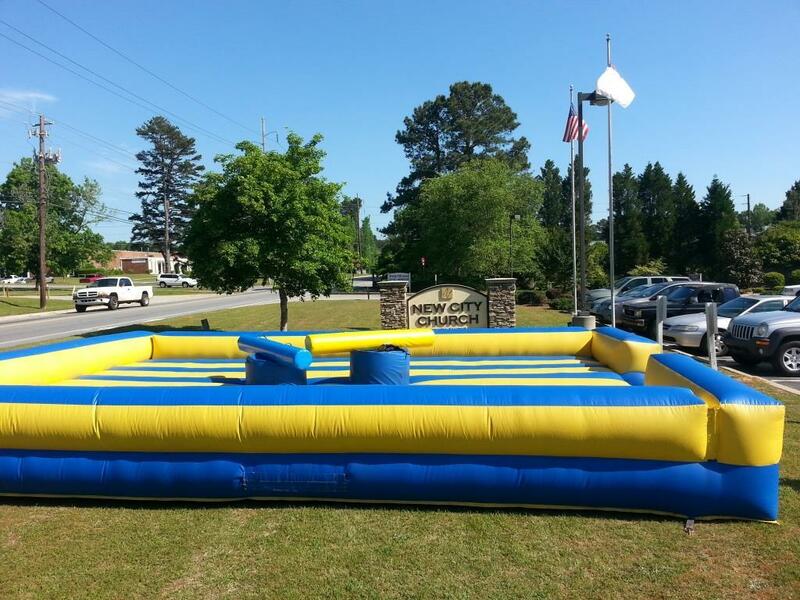 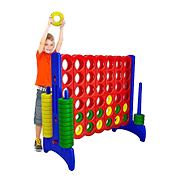 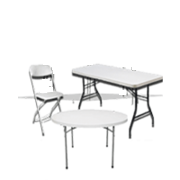 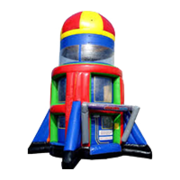 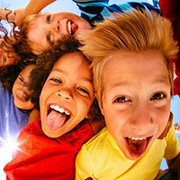 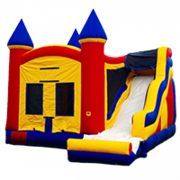 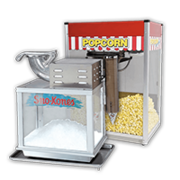 Jump 2 It Party Rentals is located outside of Atlanta, in Newnan, Ga and services Atlanta, Peachtree City, Newnan, Fayetteville, Carrolton, Tyrone, Brooks, Senoia, Riverdale, Jonesboro, Douglasville, Palmetto, Sharpsburg, Union City, Griffin and the rest of the Atlanta metro area for jousting arena rentals.